what yall gonna be looking like this year? 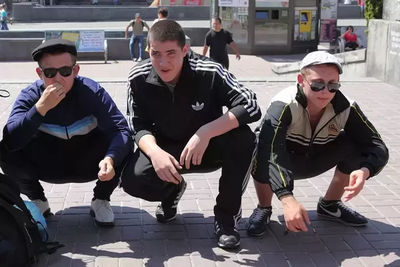 planning on getting the gopnik slav squat style with the addidas pants. we've already decided, this year is baseball pants. I'm just gonna bring back the 80's rock a onesie and do only hop turns over rails on a pair of 210 straight sticks. Baseball pants fosho, I really think that skimaitre'd is on to something. 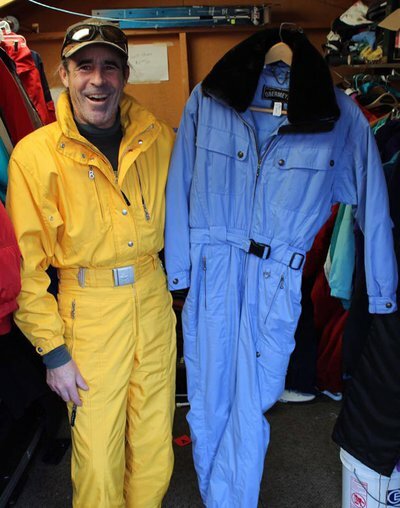 I feel like soon skiers will be wearing full tuxes and rolling the wrist while bowing will be the hottest way to ride away from a back swap to switch. Senpai what yall gonna be looking like this year? planning on getting the gopnik slav squat style with the addidas pants. There is style............and then there is STYLE! DominatorJacques There is style............and then there is STYLE! Awesome. I'm stuck at Mt Bachelor. I don't always ski.......but when I do.........It's in a onesie. I have about 70 of them now. Check it from the thrift shop!